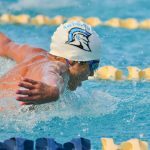 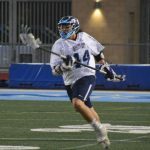 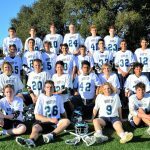 Boys Varsity Lacrosse · Apr 2 UCHS Boys Lacrosse is #1 in CIF Division 2 with a 6-1 Record! 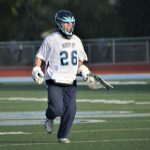 Boys Varsity Lacrosse · Mar 23 Tuesday Night Shutout by Boys Varsity Lacrosse against Lincoln! 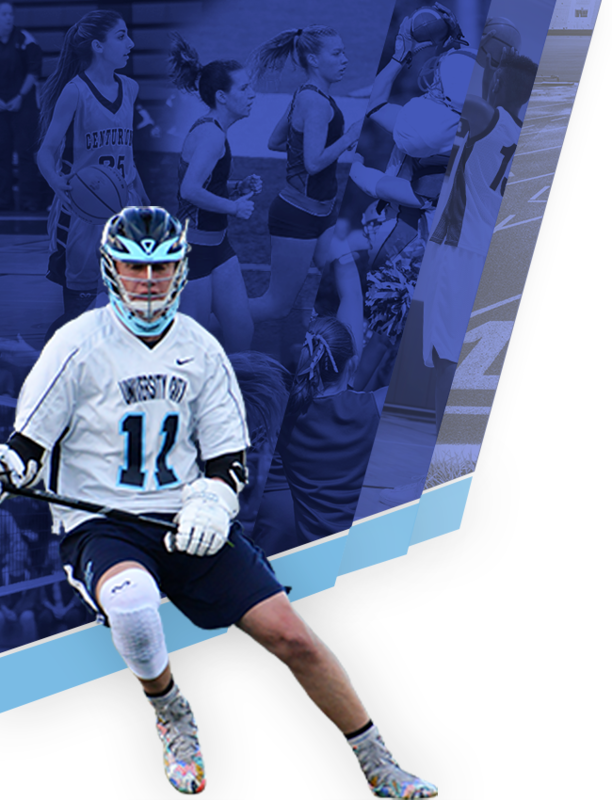 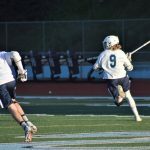 Boys Varsity Lacrosse · Mar 20 Boys Varsity Lacrosse Defeats Gompers Prep 8-1 on Friday Night! 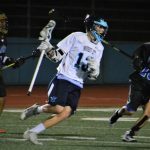 Boys Varsity Lacrosse · Mar 20 Boys Varsity Lacrosse Team Wins First Home Game Against Monte Vista!